How Do I Transfer My Pre-Need? 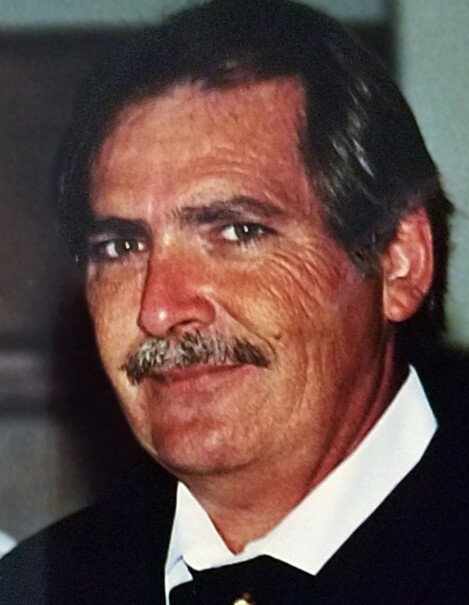 Donald “Donnie” David Nutt, 64, of Conway, formerly of Crossett, passed away on Saturday, February 2, 2019, at his home. He was born on May 14, 1954, in Bastrop, LA to his parents, Roy William and Nora Brady Nutt. One of eleven kids, he grew up in Crossett and was a 1972 graduate of Crossett High School. Over the years, he worked as a pressman for local newspapers and printing shops, was once the Childrens Director at the Word Festival Church in Monroe and served as Cubmaster for the cub scouts in Vilonia, AR. Donnie enjoyed laughing and joking around, reading, and playing his guitar. He was a beloved father and grandfather and will be missed dearly. He is survived by two sons, Joshua Nutt (Jessica) of Seattle, WA, and Eric Nutt (Anni) of Conway; two daughters, Melissa Stockton (Michael) of Dallas, TX, and Vanessa Conley (Bennie) of Hallsville, TX; one sister, Joyce Frith (Colise) of Pollock, LA; one brother, Ronald Nutt; and six grandchildren, Ian, Alexander, Keira, James, Agustin, and Samuel. A Celebration of Life Service will be held at 2:00 p.m., Saturday, February 9th at Medders Funeral Home Chapel with Bro. Randy Nutt officiating, followed by an interment at Crossroads Cemetery under the direction of Medders Funeral Home. A visitation will be held from 6:00-8:30 p.m., Thursday, February 7th, at Roller-McNutt Funeral Home in Conway, AR and a second visitation will be held at 1:00 p.m., Saturday prior to the service at Medders Funeral Home.